You have your company, and also a product or service that you are ready to showcase. You are a designer, and have clients you’d like to showcase their brand in general. How about a trade show? This will be an effective marketing strategy. 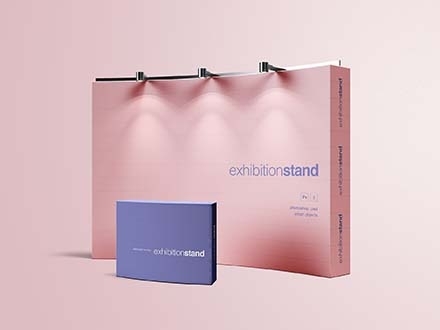 But then, you need an attractive exhibition booth in order to stand out. 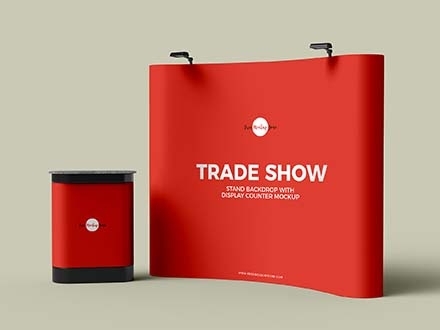 We have you covered as we present the best free exhibition booth mockups. If you have your beautiful designs ready, all you need to do is place them via smart objects. So go through our list, download and add to your collection.